Huawei is a relative new comer in the world of cell phones. While they used to produce primarily feature phones, in recent years they have made a push towards ever more sophisticated smart phones. Smart phones offer the user a lot more functionality than did feature phones. Whether it's browsing the internet, shooting video clips or taking pictures, the smart phone has currently become arguebly the most popular mobile device. 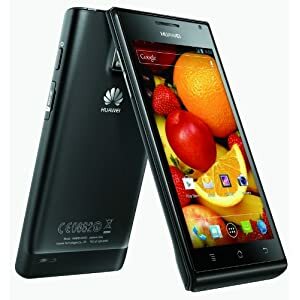 One of Huawei's latest smart phones to be introduced is the Huawei Ascend P1, model U9200, which is an unlocked phone. Most cell phones are usually locked. That means that you can only use the phone with the company that provides you with cell phone service. If you would like to change provider, you will either have to pay a early termination fee or get another phone. An unlocked phone is different in that you can use with another provider simply by swapping sim cards. If you ever get frustrated with your provider for whatever reason, you have a way out. They also tend to be more expensive initially because the price isn't subsidised by the phone company as is the case with locked phones. On the other hand, in the long tun, you can save money because you can go with the best and cheapest provider and aren't forced to pay whatever some company demands from you. 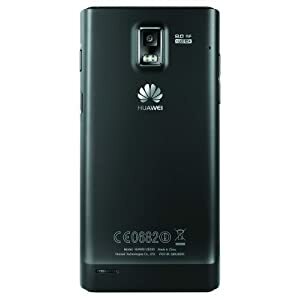 The Ascend P1 is made by Huawei. While the company is still relatively unknown, it's actually a very large company. Their mostly provide telecommunications equipment to cell phone providers. Being primarily a business to business company instead of a consumer products company means that most people will never get to know their products. Now that Huawei is also making products for the consumer, it's good to know that the company behind it is a large one. Larger companies tend to be more mindful of the quality of their products in my opinion. Huawei itself has grown tremendously, which implies it is making and selling good products that people like to buy. Otherwise, people would not buy a lousy product and Huawei would not become the large company that they are. 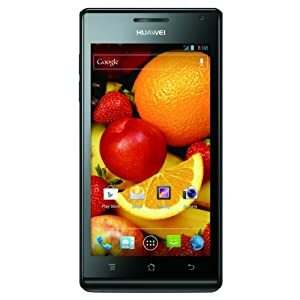 The Huawei Ascend P1 currently sells for about $400. Price is of course important. It can determine whether you can put the phone under consideration or not. However, when buying a phone, it's important to not look at price only. Some dealers use price to lure unsuspecting customers into buying a product that's it now new or comes with a warranty that isn't valid in their country. When buying a phone, make sure that they accept returns and that it is stated in writing. Also, buy on a credit card. The credit card company can help you if something goes wrong. 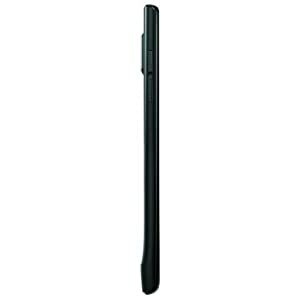 The Huawei Ascend P1 is very thin, giving it a high-end and premium look. The phone seems to be well made with all the features that are now standard with smart phones. The phone uses standard Android and it's pretty quick and responsive. The screen is bright with vivid colors and protected with reinforced glass, ensuring that it won't scratch easily. I thought this was the best feature, which really shows up more and more as time goes by. When a phone is new, you don't think about it, but as you start using your phone and wear and tear starts adding up, having your phone protected really makes it a good thing to have. The phone is of course unlocked and penta-band, meaning that you'll be avle to use it pretty much anywhere. Even if that means travelling abroad, you'll b able to use the phone. Onboard storage is only 4 Gigabyte, but can be expanded with a MicroSD card. You aren't locked into a fixed amount of storage like some phones. The pictures taken with the camera are also pretty good for a phone. The onboard storage is only 4 Gigabyte, which is low for a high-end phone. You will probably have to buy a MicroSD card for more storage. This could have been avoided if they had included it in the phone in the first place. The battery life is only average. To be fair, the phone is very thin and having a large battery is not possible. It will last the whole day depending on how you use the phone, but it will need to be recharged every day. The phone also doesn't have a high definition screen. Most high-end Android phones now come with high definition screens. On the other hand, neither do the iPhone 4 and 5, which have comparable resolution to the Huawei Ascend P1. The P1 has a resolution of 960x540, the iPhone 4 has 960x640 and the latest iPhone 5 has 1136x640. 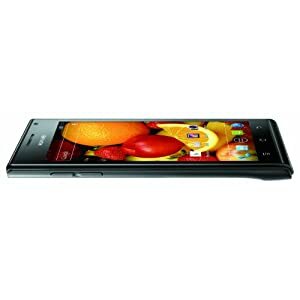 Overall, the Huawei Ascend P1 is a good phone, provided you can afford its price tag. Fortunately, price are always dropping and you may be able to find a good deal.